Give us some details about your pool project and we will share ideas on how to make it absolutely spectacular. If you own a pool already, ask us for a quote to clean and maintain it, or even to renovate it. 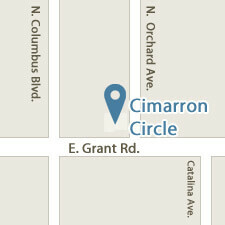 Cimarron Circle Pool Construction provides free estimates for pool building projects.